レディーフィンガー is one of Bogus Collective’s flagship projects, so to speak. 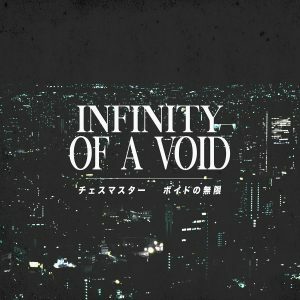 The artist presents extremely melancholy dark ambient vaporwave music (“vaporgoth”) that is unsettling and uncomfortable. 一掃する is two long-form tracks – one twenty-eight minutes, the other fifty-five – that continue the artist’s explorations in extremely pitch-/tempo-shifting and other delicacies. It’s available as a pay-what-you-want digital download.